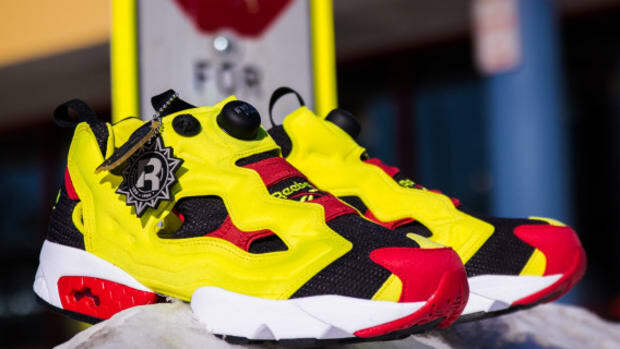 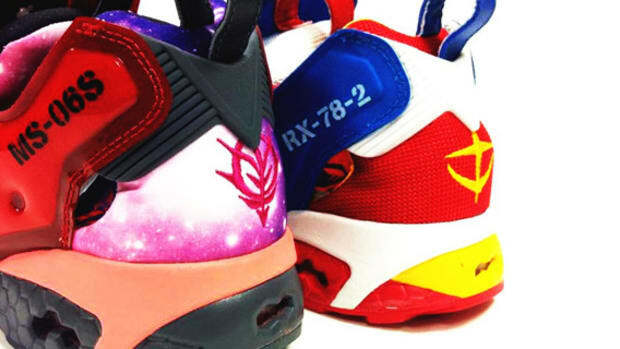 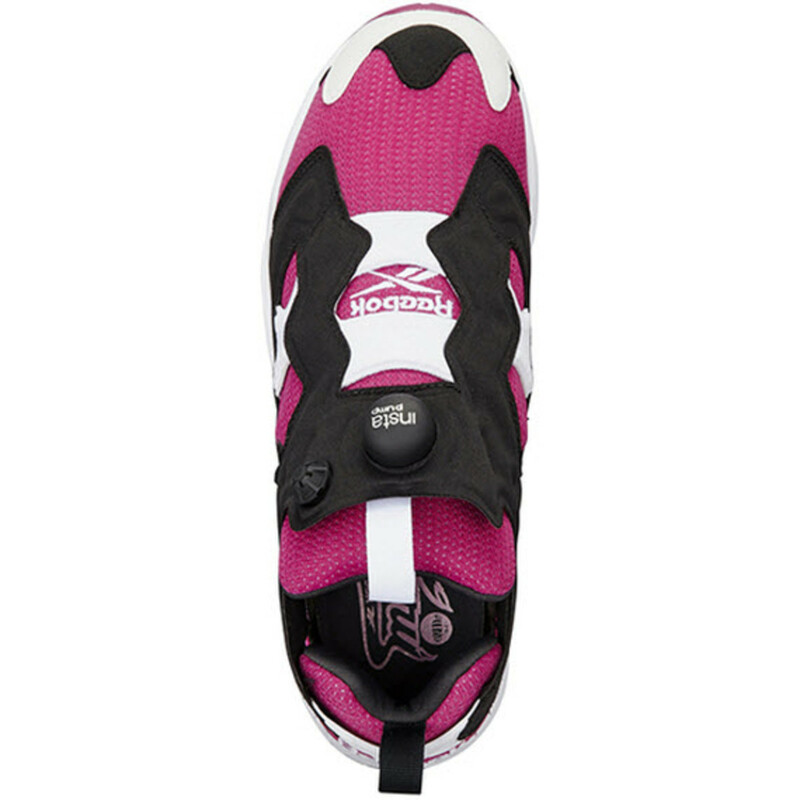 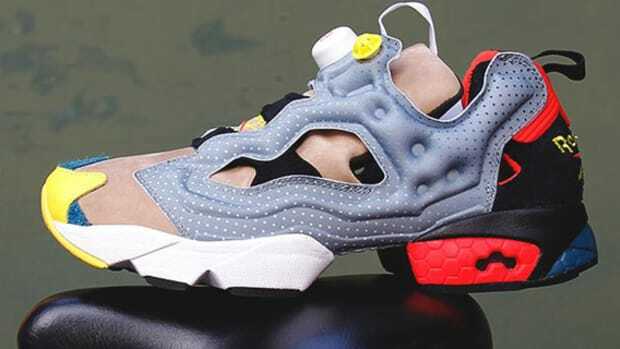 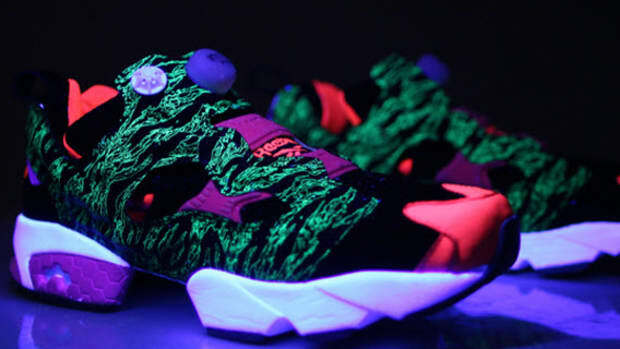 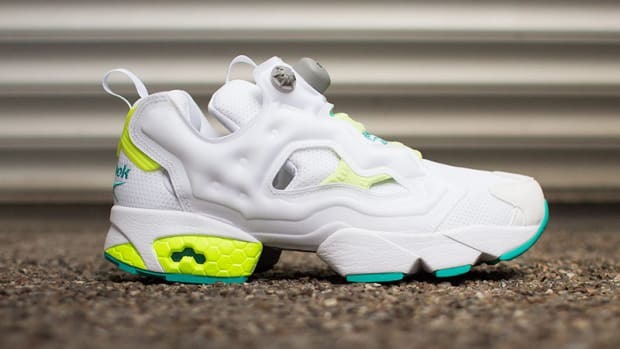 The Reebok Insta Pump Fury is almost 20 years old, but the retro running still looks as fresh as ever. 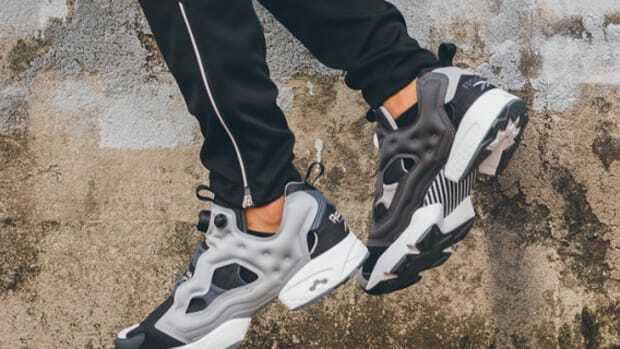 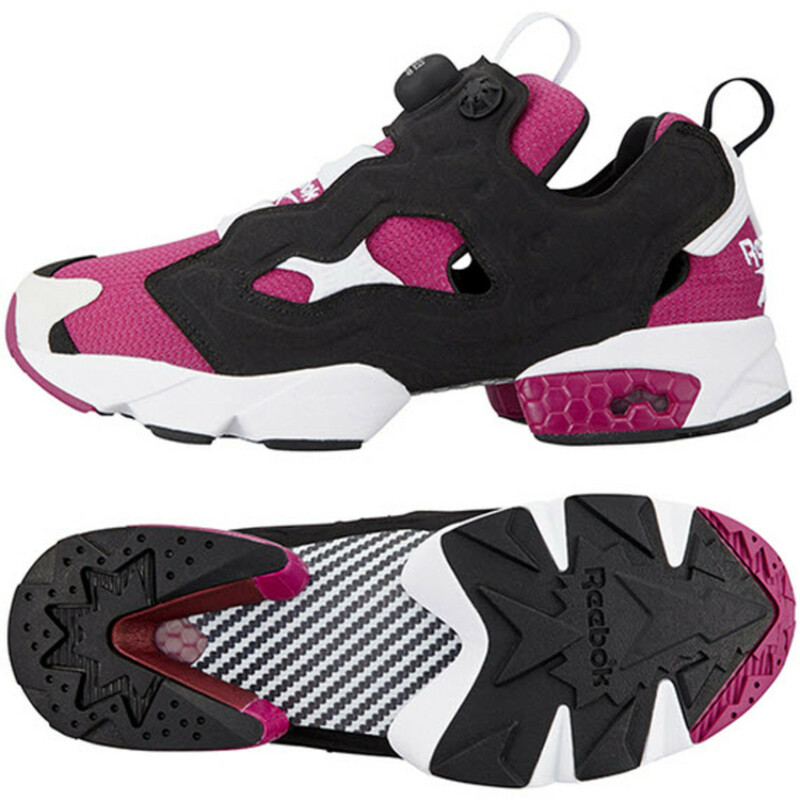 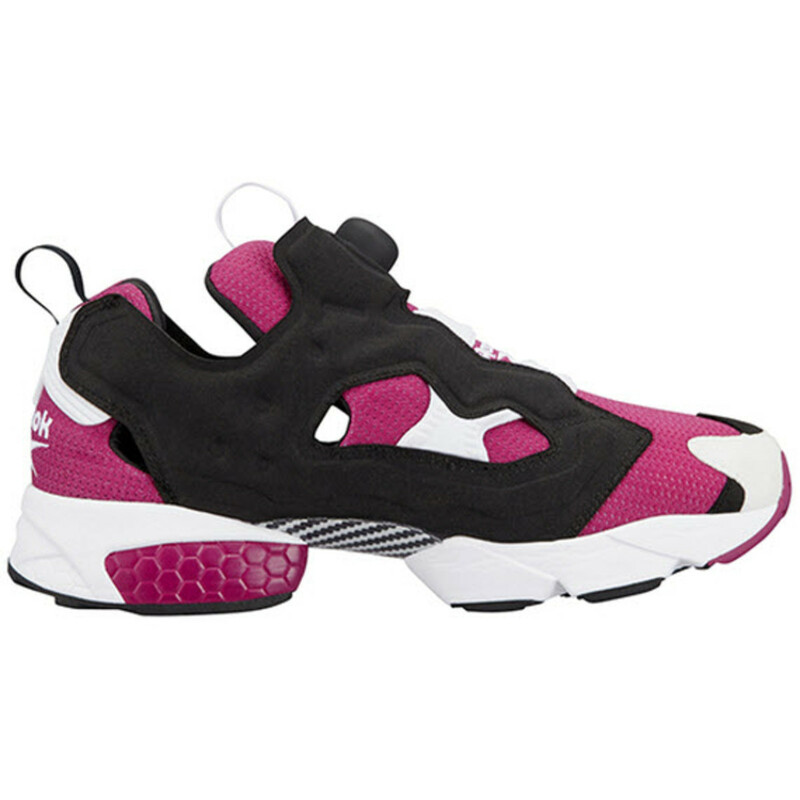 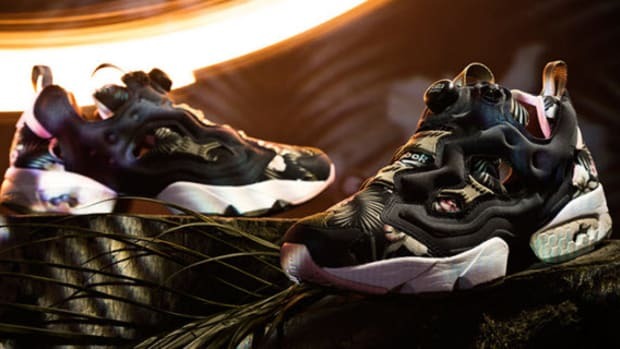 The latest from Reebok sees the kick mix materials and colorways, placing Violet accented underlays beneath the black tones for the Pump system. 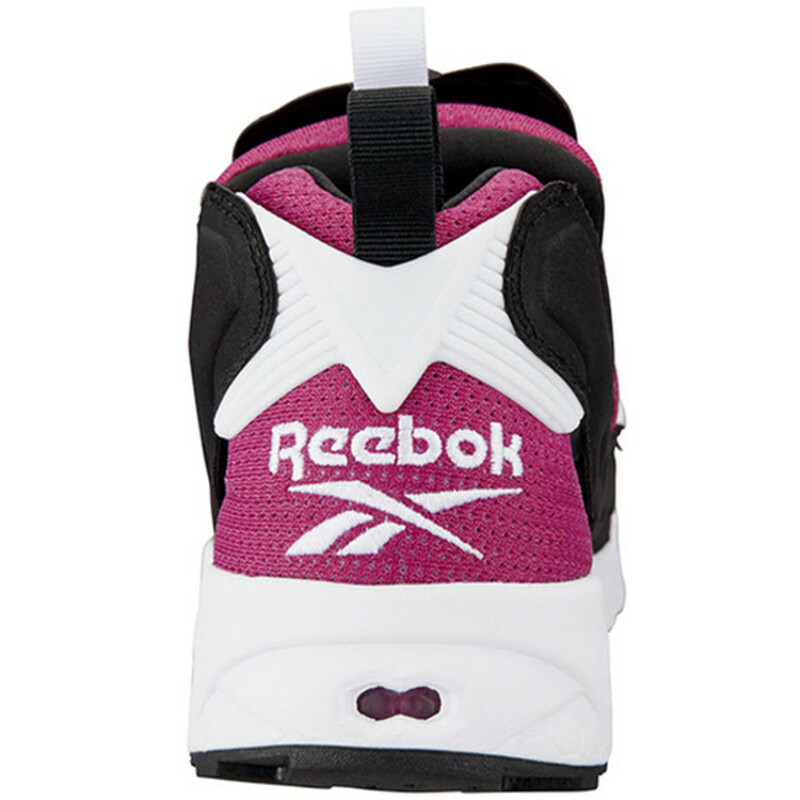 Violet also touches the Hexalte cushioning while white finishes it off and helps round out the upper, including the tongue pull. 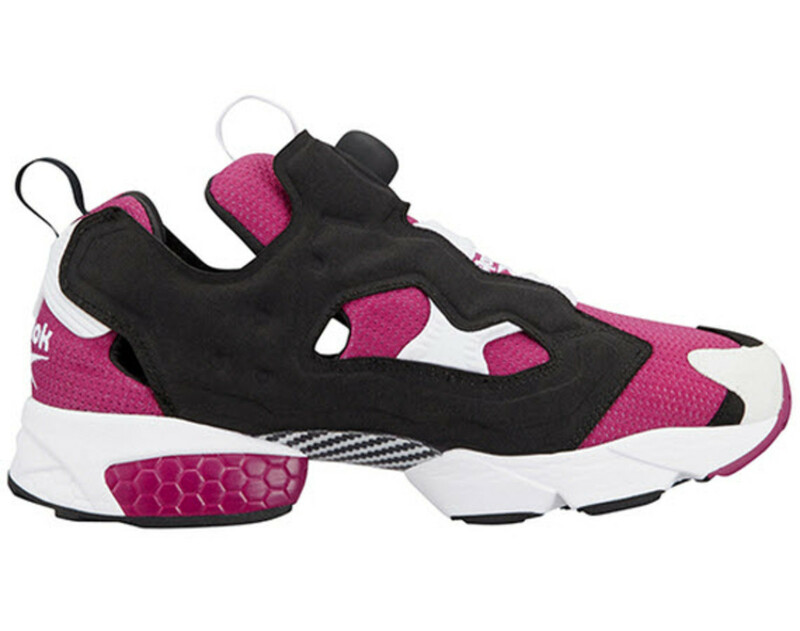 The result is a fresh, spring-ready look from Reebok. 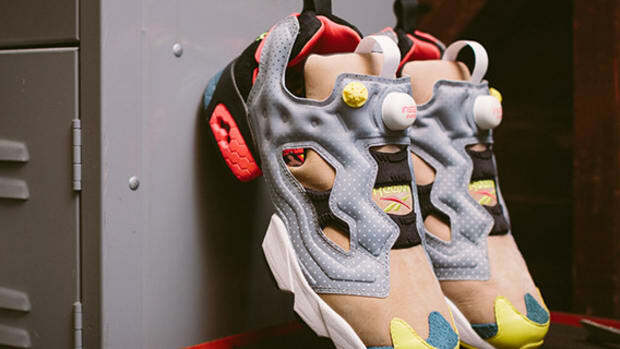 Fans of this silo can find the Violet Insta Pump Fury OG online at XLarge of Japan beginning tomorrow, March 14th.